A long, long time ago ‒ well before VHS or even multiplexes ‒ there were features designated especially for Saturday kiddie matinees. They were usually cheesy “B” Westerns or Jules Verne clones like “Master of the World” with Vincent Price. These films only played Saturday afternoons, usually to rowdy grade-schoolers who threw whatever was handy at the screen. The Will Smith-M. Night Shyamalan adventure “After Earth” would have been right at home in this setting. 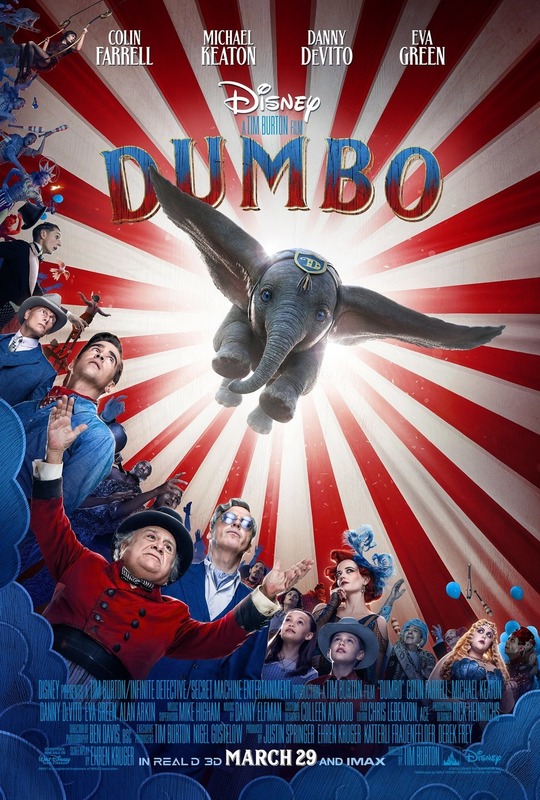 It’s old-fashioned, rigorously corny, a sci-fi spin on “Robinson Crusoe” or “The Karate Kid.” And like just about everything by Shyamalan, this one comes with kid-friendly message and a fair amount of New Age (“take a knee!”) spiritualism. We’re in the distant future. Those global-warming experts were right all along. Carbon emissions have made Earth uninhabitable, off-limits. Man now resides on Nova Prime. However, he still carries 21st Century emotional baggage, feelings of neediness and self-loathing. A case in point: the dysfunctional Raige family. Ranger Commander Cypher (Will Smith) stays true to his name: He’s a washout as a father, a Santini-like hardass who causes acute indigestion at the dinner table and demands his kids snap to and salute him. 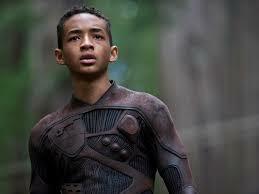 Son Kitai (Jaden Smith), a Ranger-in-training, both worships and fears the old man. The teenager also shoulders a fair amount of guilt: he believes he was responsible for his older sister’s death by an ursa, an alien beastie that’s blind but can track you by your pheromones. Obviously a father-son bonding ordeal is in order. Shyamalan and co-screenwriter Gary Whitta (working from Will Smith’s story) oblige with a last mission before retirement. The ship, which resembles a stingray, runs into a Category 4 meteor storm and crash-lands ‒ you guessed it! ‒ on mother Earth, which has reverted to its primordial state with oversized tigers, monkeys and raptors. “Everything has evolved to kill human,” explains the father, who has been seriously wounded in the crash. If they’re to be rescued, they must activate a distress beacon. Darn! The only one that works is in the ship’s tail section, which broke off upon impact 80 mile back. Everything rests on Kitai, whose progress is monitored via his sensor suit. The rules: Because the air is thin, the boy must slurp down a breath vial every 24 hours ‒ and he only has enough to get him there and back. Because the temperature fluctuates wildly, Kitai must find a hot spot before sunset. Rule 3: to escape the ursa, Kitai must “ghost” or reach a Zen-like state where he doesn’t show fear. Given Whitta’s background in digital gaming, it’s not surprising that “After Earth” unfolds like a videogame. The only things missing are bonus rounds and on-screen score boxes. In their place are tired aphorisms about finding your center and rooting oneself in the present — whatever that means. Jaden Smith, who has his father’s jug-ears, isn’t much of an actor, so it’s hard to become involved in his quest. He does have a moment, however, when he skydives into harm’s way, then defends hatchlings from mutant tigers. Despite the near-rabid notices that have greeted the latest “film by M. Night Shyamalan” ‒ still the critical establishment’s favorite whipping boy ‒ “After Earth” registers as neither a terrible film nor a very good one. It’s a capably handled escape with above average CG effects. Adolescent boys looking for a Saturday afternoon time-killer could do worse.